If you haven't heard... I'm offering prom minis again this year! I got to photograph a session late last week and I'm so excited to share them! 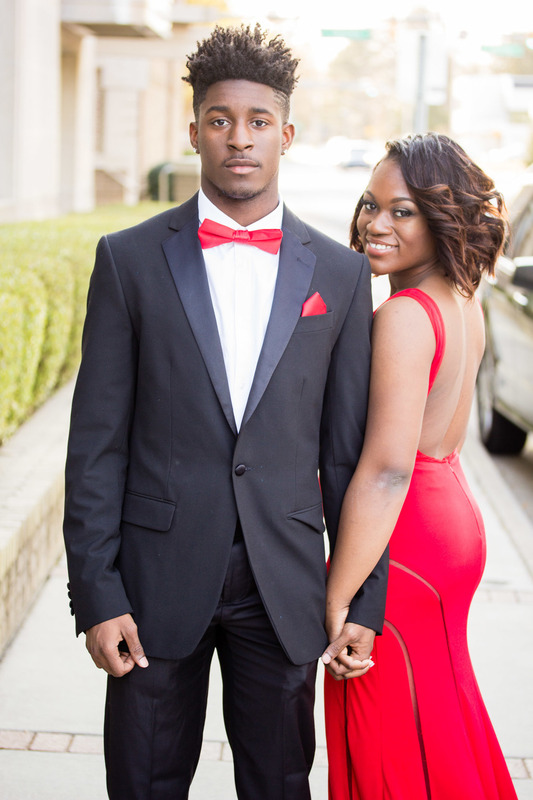 Meet Talasia and her prom date Daequon! Talasia is a senior at Green Central High School and Daequon is a senior as well at Kinston High School! 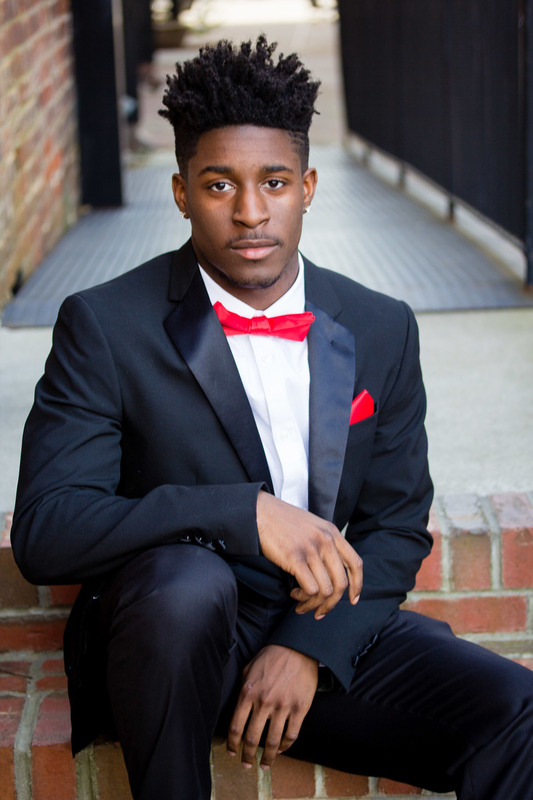 We met Uptown Greenville, here in Greenville, NC, to take some stunning photos right before their prom last Thursday! Here's a look at some of my favorite photos from their shoot! Talasia looked like a runway model in her dress and Daequon was GQ ready! They were naturals! I can't wait for the other upcoming prom dates!